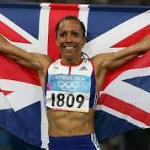 Enjoy Celebrity Radio’s Dame Kelly Holmes Life Story Interview…..
Dame Kelly Holmes is the ultimate ambassador for health and fitness! 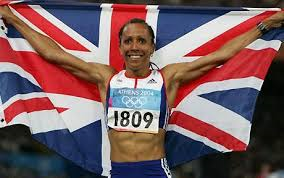 She set British records in numerous events and still holds the records over the 600, 800, 1000, and 1500 metres distances. 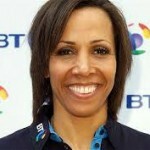 Inspired by a number of successful British middle distance runners in the late 1970s and early 1980s, Holmes began competing in middle distance events in her youth. She joined the British Army, but continued to compete at the organisation’s athletics events. 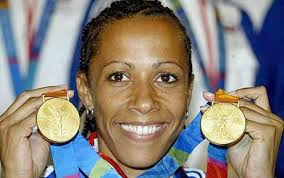 She turned to the professional athletics circuit in the early 1990s and in 1994 she won the 1500 m at the Commonwealth Games and took silver at the European Championships. She won a silver and a bronze medal at the 1995 Gothenburg World Championships, but suffered from various injuries over the following two years, failing to gain a medal at her first Olympics in Atlanta 1996. She won silver in the 1500 m at the 1998 Commonwealth Games and bronze in the 800 m at the 2000 Sydney Olympics; her first Olympic medal. 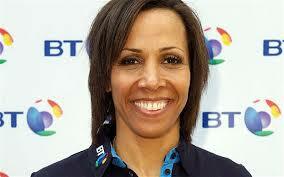 Holmes won the 1500 m at the 2002 Commonwealth Games and the 800 m bronze at the Munich European Championships that year. 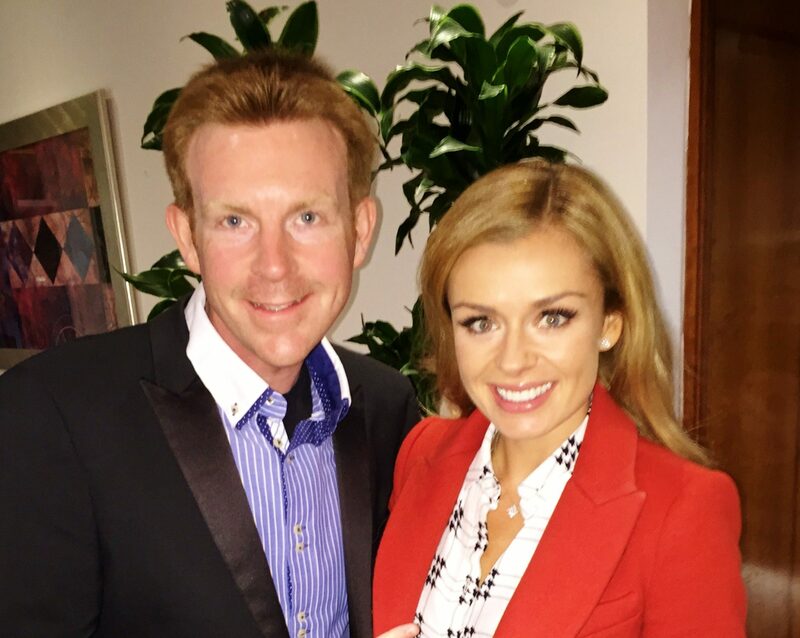 The 2003 track season saw her take silver in the 1500 m at the World Indoor Championships and the 800 m silver medals at the World Championships and first World Athletics Final.